Battlefield 1 released back in 2016 and went on to become one of the best shooters of this generation. EA DICE supported the game with substantial updates every month. Updates were made based on community feedback and data gathered from the game. But now the monthly update system is being dropped. 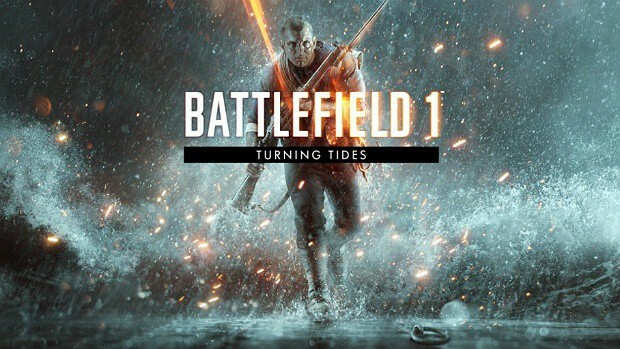 EA DICE will no longer release monthly updates but the team will keep supporting the game for as long as possible. DICE team will keep releasing updates every now and then to make changes, improvements, and fixes to Battlefield 1. The support is ending this Summer, June 2018. According to the official website, Battlefield 1 monthly updates will continue until June of this year so expect fresh content and improvements. We’re continuing monthly updates for Battlefield 1 until June 2018, in which you can expect fresh content together with various tweaks and fixes for the player experience. As you may have seen on the Updates Page, these updates can cover anything: matchmaking, weapon balancing, even Dreadnought horns that sometimes won’t stop blaring. Battlefield 1 monthly update will end in the same month as EA PLAY. At the event, EA is expected to reveal a new Battlefield game. According to rumors, the latest entry will take us to World War 2. 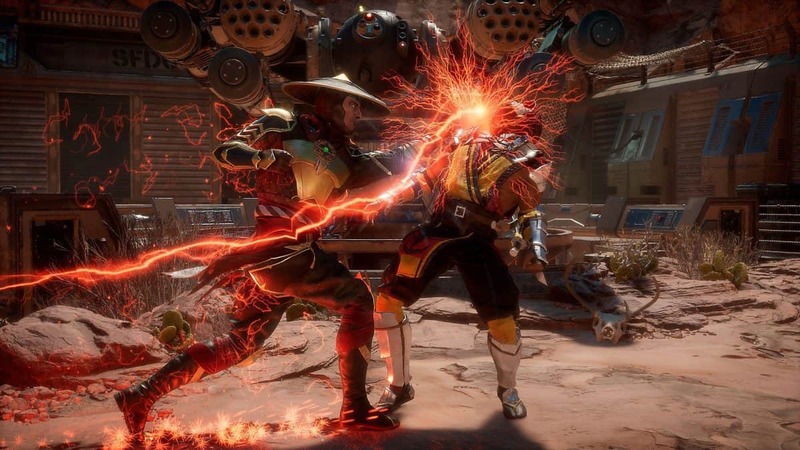 The game is said to feature a proper single player story mode as well as a Battle Royale mode. The next Battlefield is rumored to be dubbed as Battlefield 5. However, nothing is confirmed for the time being. Expect the next Battlefield on PS4, Xbox One, and PC. Would you like to see the next Battlefield go to World War 2? Let us know what you think in the comments below.